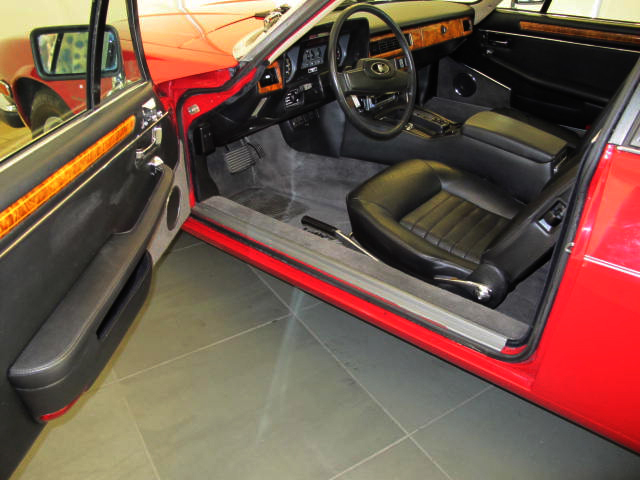 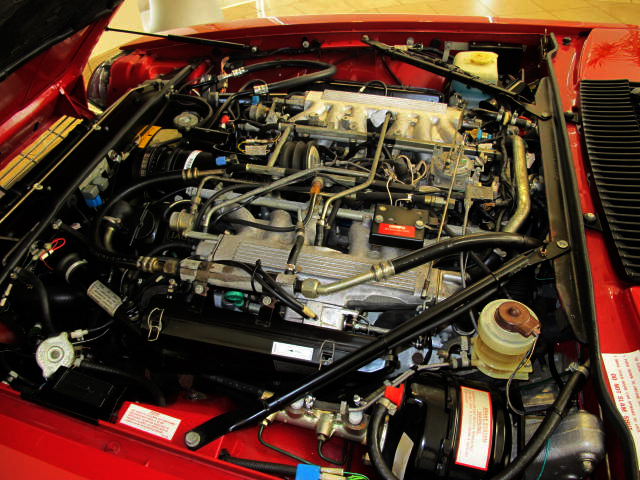 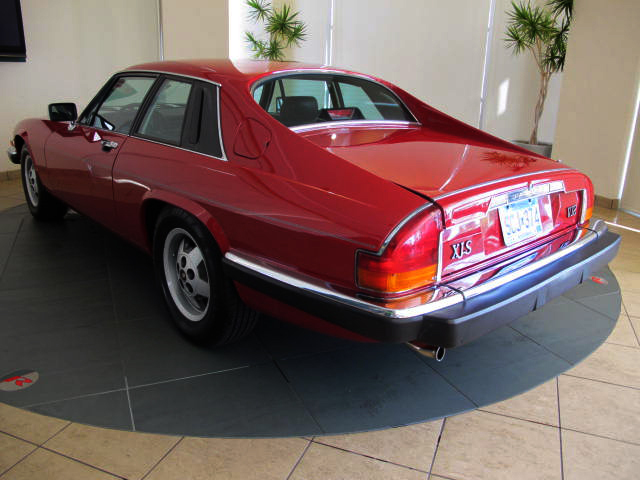 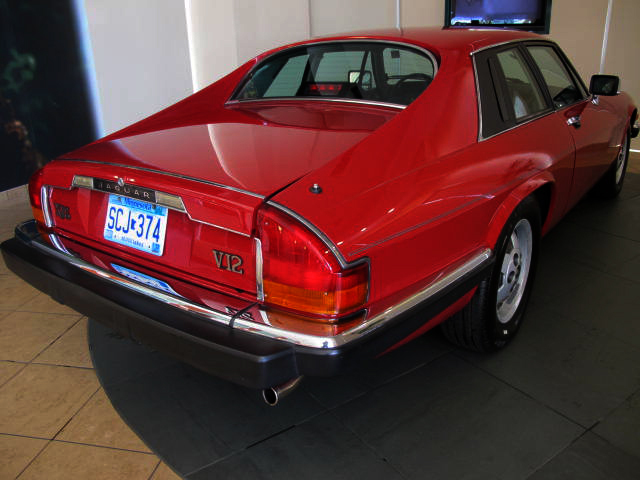 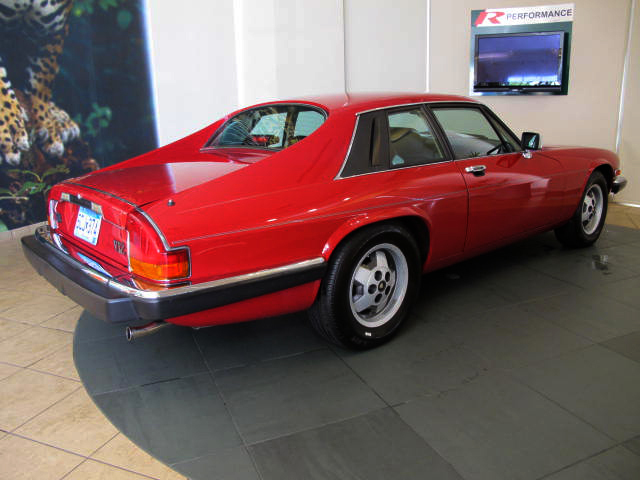 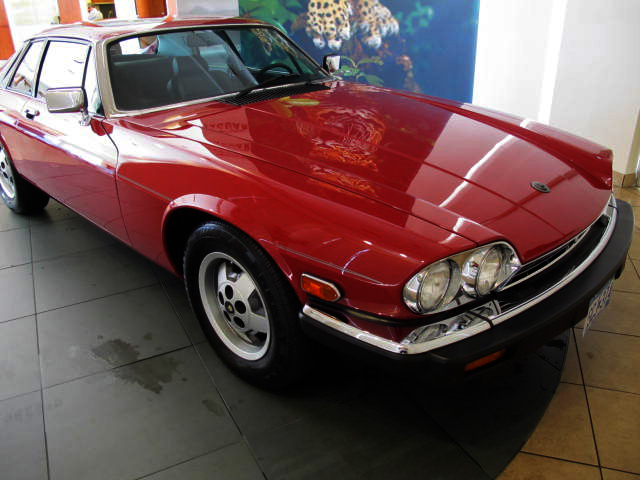 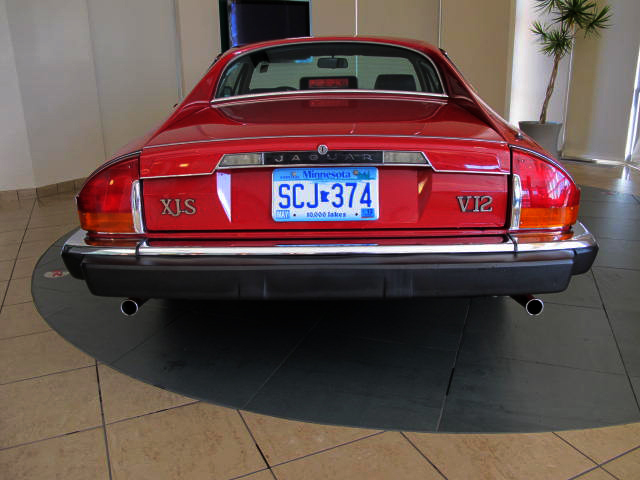 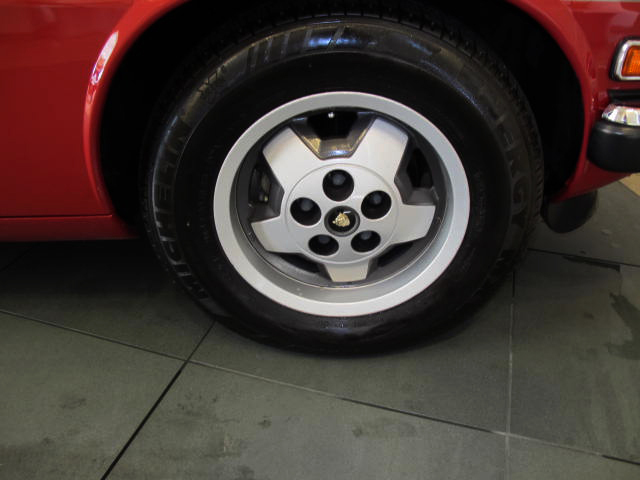 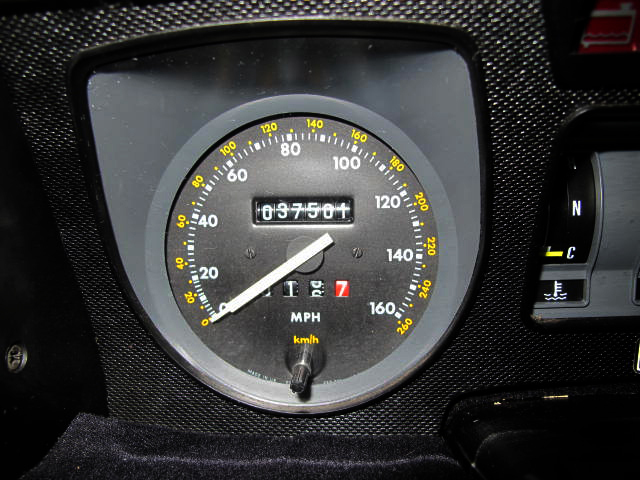 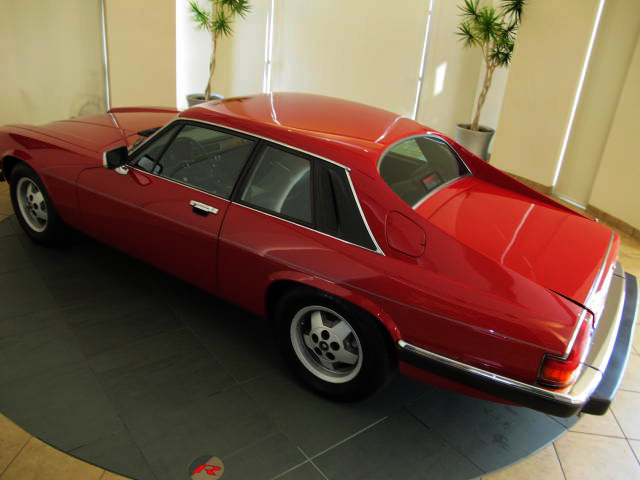 This gorgeous XJS shows the previous owners pride and care for this timeless English classic. 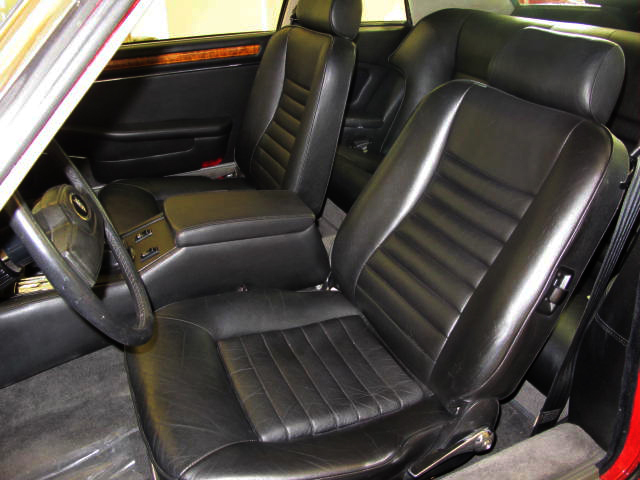 Just sit on the unworn, soft, charcoal leather and see what seems like a mile of gorgeous and sloping hood line to accommodate the proven super smooth 5,344 cc V12! 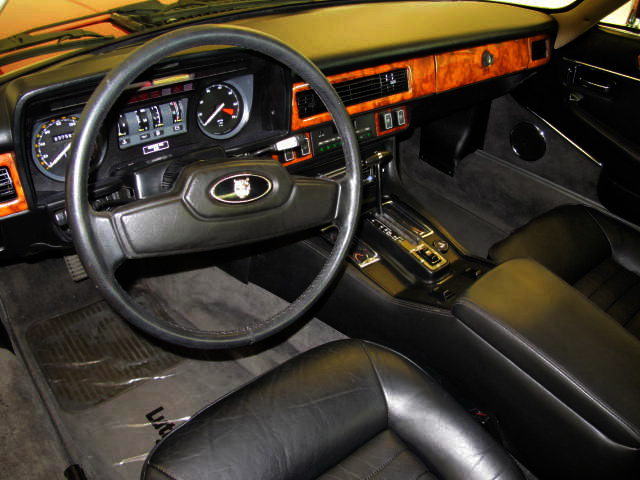 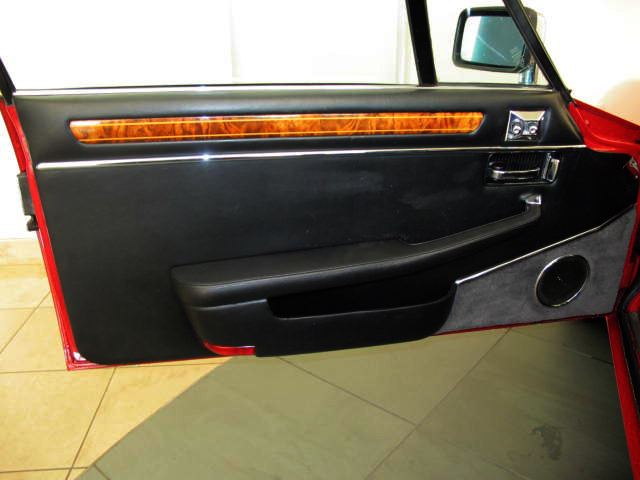 Along with the most beautiful burl walnut wood dash & trim that is traditional in Jaguars you will instantly realize that this is one very special car and you simply cannot help but fall in love!! 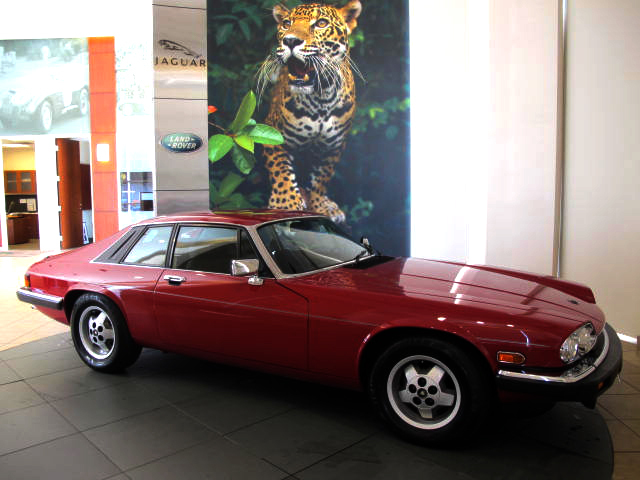 Thoroughly gone through by our Jaguar certified service facility it’s ready for its next caretaker. 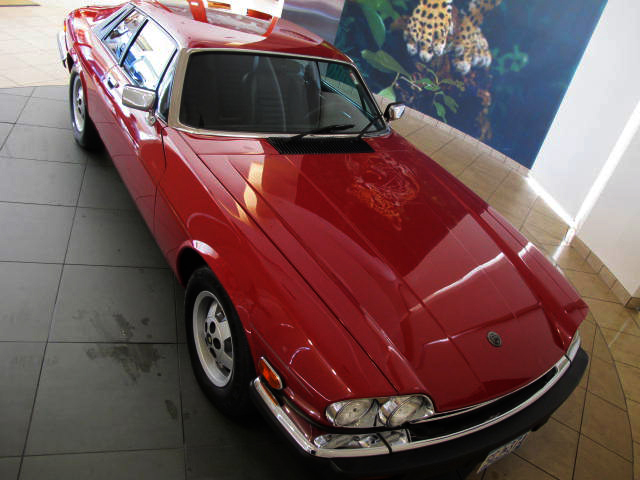 Affordable, collectable, timeless and fun.